The LittleArm Big is a 6 axis arduino robotics kit for higher level education. 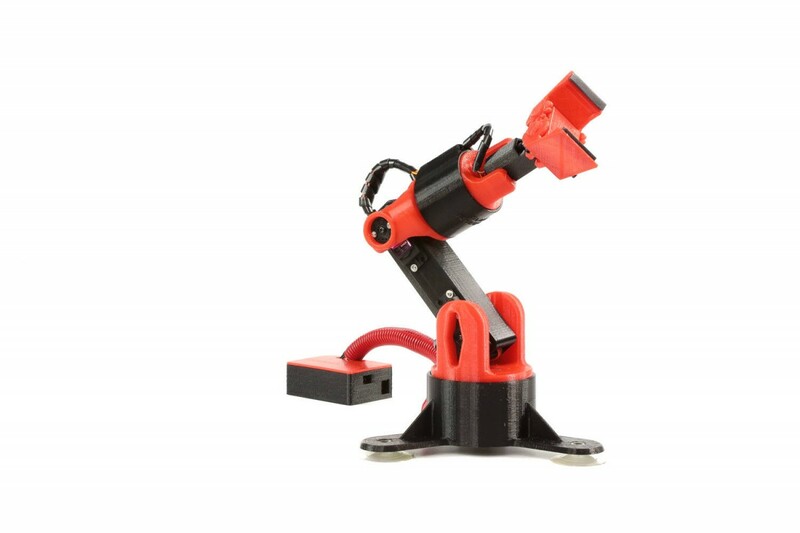 Simple to control and train with either the bluetooth application or windows software the LittleArm Big is a robotics kit that shows the full capabilities of robotics as they exist in industrial settings today. All the code for the LittleArm Big is entirely open source and can be edited with an Arduino IDE.